Therapi Band can instantly transform any event into a magical one with their unique summertime sounds. 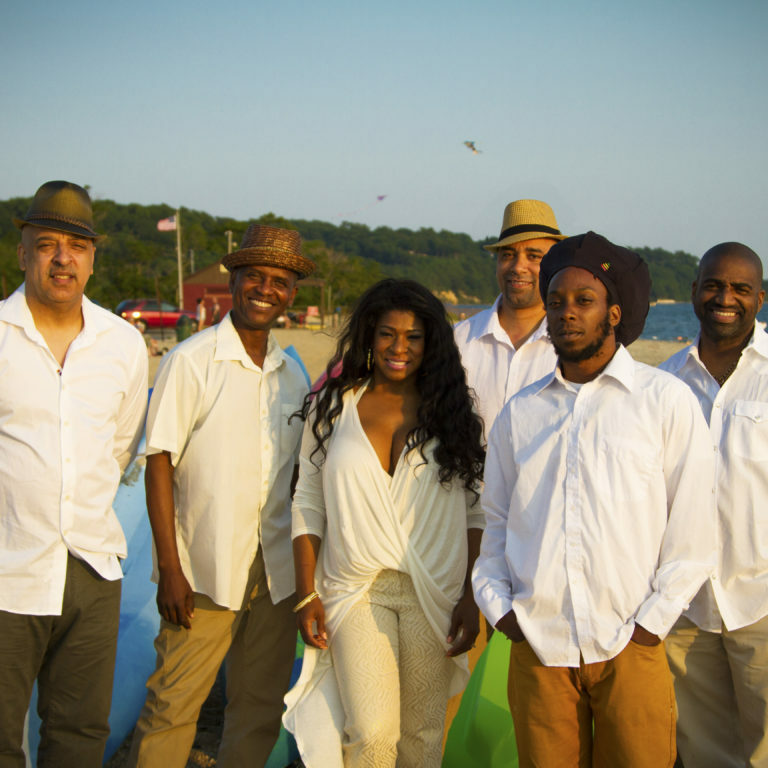 The band’s powerful vocals and talented instrumentals utilize Reggae, Rock, Steel Drum, Soca, and Dance Music to put guests on an island oasis. Therapi Band comes to you with the very best Reggae and Caribbean themed music.